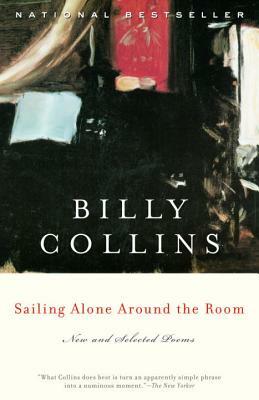 Billy Collins has published six collections of poetry, including Questions About Angels, The Art of Drowning, and Picnic, Lightning. He teaches at Lehman College of the City University of New York and at Sarah Lawrence College and was recently appointed named the U.S. Poet Laureate.